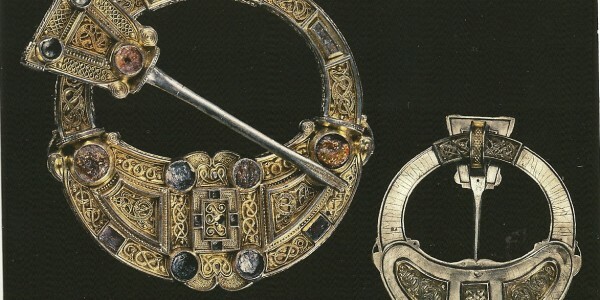 The long awaited British Museum Vikings exhibition has finally opened in the new Sainsbury Galleries. I went along on the first day; so how does it match up to the hype? 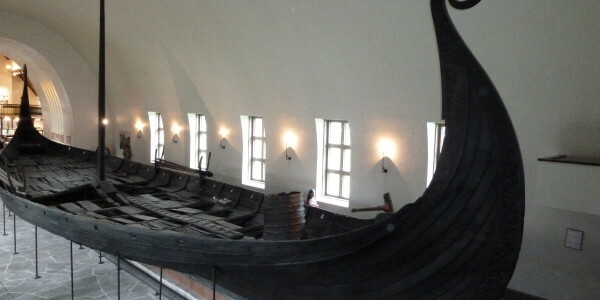 The centre-piece of the exhibition is the more than 37-metre long Roskilde ship, an astonishing survival from the Viking age, whose timbers were lovingly dried out and preserved by archaeologists after being raised from the waters outside the port in 1996. The vessel was sunk in 1070 to block a navigation channel and deter raiders from attacking Roskilde and now, encased in steel supports, the 20% of the original ship’s timbers which survived look like mottled skin stretched over a ghostly metal frame. This is the biggest Viking longship to be discovered by archaeologists and to see it “moored” in Bloomsbury is an extraordinary sensation.